Featured on Stew-Mac’s May 2015 Catalog! 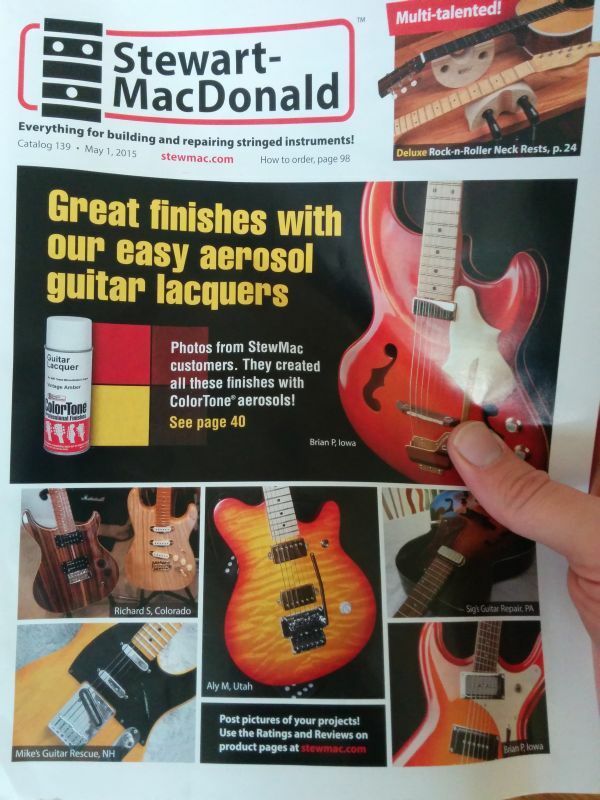 The May 2015 edition of StewMac’s catalog features one of our guitar projects. 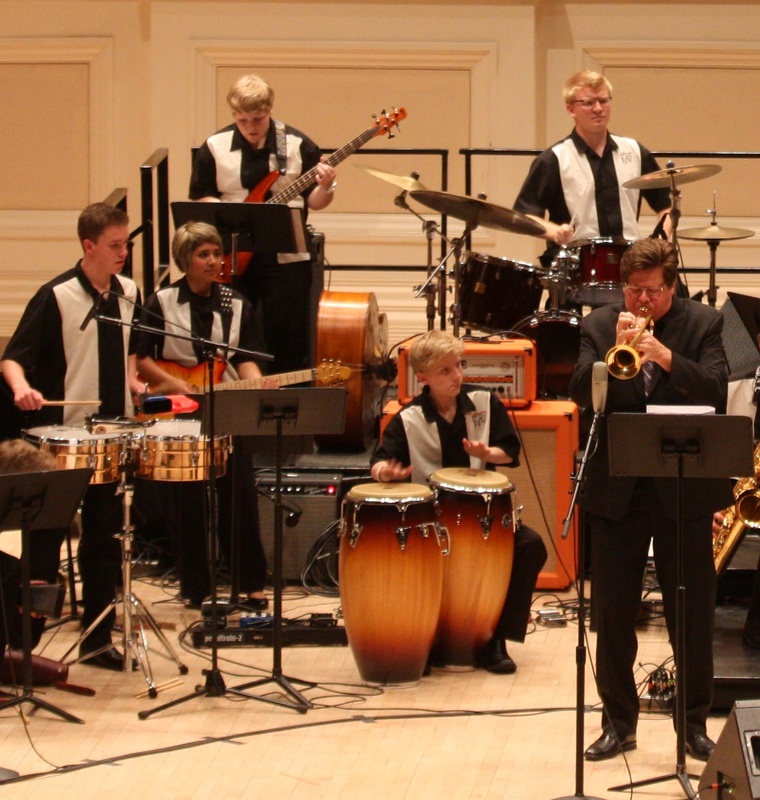 This is one that Aly built and painted–the same one she performed on at Carnegie hall with Wayne Bergeron and Caleb Chapman’s La Onda Caribeña.